Chronic Wi-Fi speeds can be the bane of a web browsers life. Having experienced this pain ourselves, we set about to complie a list of free tips to boost your Wi-Fi signal and to deliver better overall performance. Ultimately, the performance of your network will boil down to the combination of your Wi-Fi’s speed and its range. A top performing network will nail both factors, otherwise you could be left with a super-fast network when your sat right next to your router, and terrible performance whilst in the room next door. Alternatively, you could just have slow performance across your whole house, and neither is a great scenario to be in. The tips below are the best ‘quick wins’. They are free of charge and are not too involved. We could have extended the list, but there becomes a case of the law of diminishing returns, where you put lots of effort in to implementing super advanced solutions, only to make very small gains. Therefore, all of the tips below will give you bang for your buck, and most are childs-play to implement. Wi-Fi routes have a default channle that they select when you install the hardware. Top of the range routers have the inteligence to select the least-crowded channel, thus delivering the best performance for your network. Don;t assume your’s has though, because many don’t. Fortunately, its a simple enough process to get hooked up with the best channel. A good, free tool to use is inSSIDer. On first glance it looks a litrtle complex, with lots of graphs and other data (seee image below). All you need to worry about is the “channel” column though. The rows show all of the routers that are within range, and if you live in an urban area, there are likely to be plenty of those. In the picture below, 5 of the routers are using channel six, meaning thats a que to steer well clear of that one. To chnage your channel you will need to consult the manufacturers brochure, as sadly there is a different process with each. This is a simple free tip which can have a big impact on boosting your Wi-Fi, yet most people totally overlook it. The problem is, many home based routers don’t bother to notify you when the software needs updating, or if they do, many people ignore the notification. 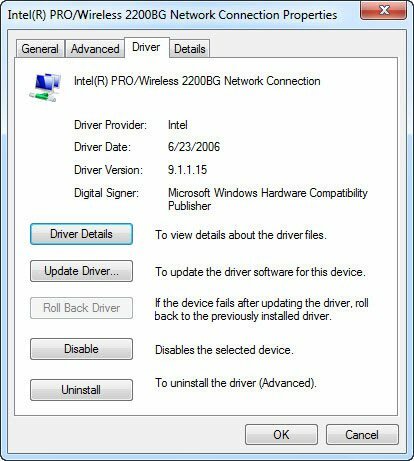 Navigate into your routers software on your computer in order to check for a firmware update. Another option is to visit the manufacturer of your routers website, and check there for any updates. (They make this a painless process). This is maybe the most basic and easy tip of them all – router positioning. The signal on your router gets decayed every time it has to pass through hard walls and floors. 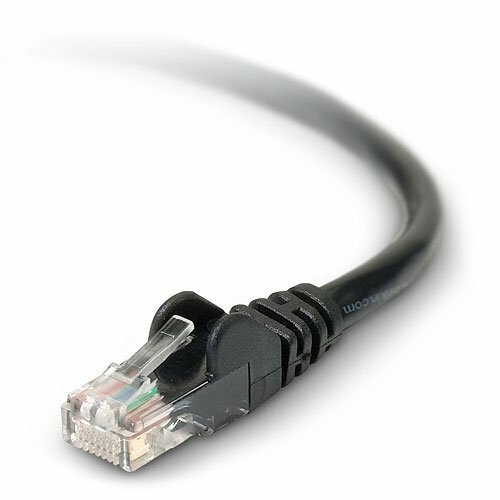 Yet often, people tuck their router away, perhaps in an upstairs bedroom or in a basement. Look to position your router nearer to the action. Do a big chunk of your web browsing in the living room whilst watchng TV on your tablet? Look to position your router in there and you will see an instant performance boost. Simple tip: Location, location, location. 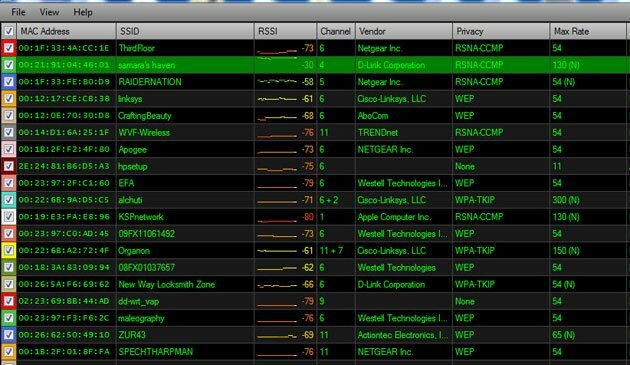 Position your router nearest your ‘action zones’ and you could see an immediate benefit. This tip is a little more involved, but it is well worth taking the effort. DD-WRT is a well proven way to get more horse-power out of your router (presuming your router supports it & be sure to check your warranty before applying this tip, as it could invalidate it). All of the above makes it a bit tempting to skip right past this tip, but before you do, read on. This is a highly effective free way to boost your Wi-Fi by utilising ‘partner’ routers. First, navigate over to the DD-WRT site to check if your router is compatible. 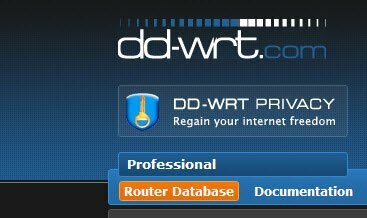 Simple tip: Investigate DD-WRT – it is a free way to turbo-charge your Wi-Fi network, but do your research first.